10x20 "Angel Heart". . HD Wallpaper and background images in the Sam Winchester club tagged: photo sam winchester. 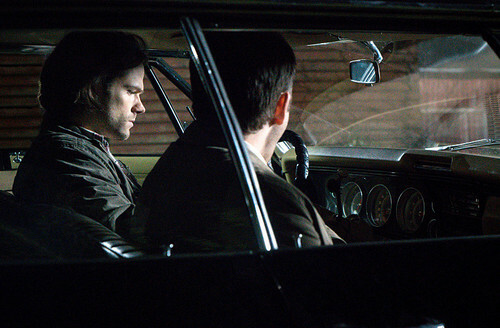 This Sam Winchester photo contains vleugel, grand, and grand piano. There might also be pianist, begeleidster, accompanyist, begeleider, kandidaten, concertvleugel, and concert grand.